Designer of Inspirational Photo Gifts. 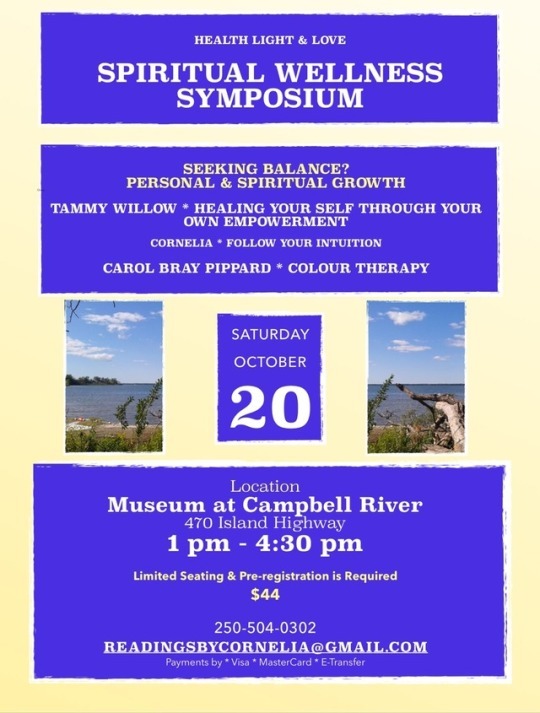 Are you seeking balance, personal & spiritual growth? Three speakers * 3 ½ hours for only $44. Pssst… There are free gifts for the first 10 paid registered attendees. Plus more gifts and draws for all attendees on the day of the workshops.